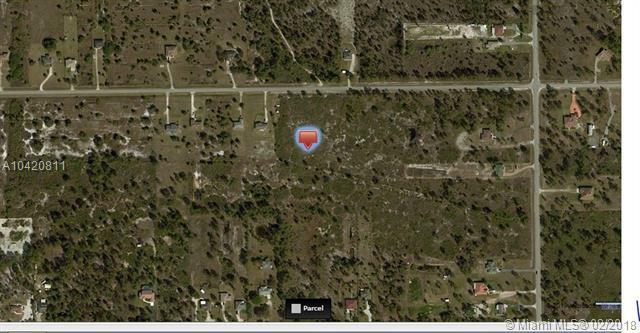 DON'T MISS THIS OPPORTUNITY TO BUILD YOUR DREAM HOME ON THIS 1.14 ACRE LOT IN GOLDEN GATES ESTATES. LOT SIZE 49,658 - APPROXIMATE DIMENSIONS 75' X 662'. APPROXIMATE ADDRESS 2918 NE 41ST AVE, NAPLES, FL 34116.